John, Ninfa, and their now grown children began their work in Spain by planting a church in a large, working class suburb of Madrid. The congregation now consists of about 60 people. They planted another church in the coastal town of Alicante. 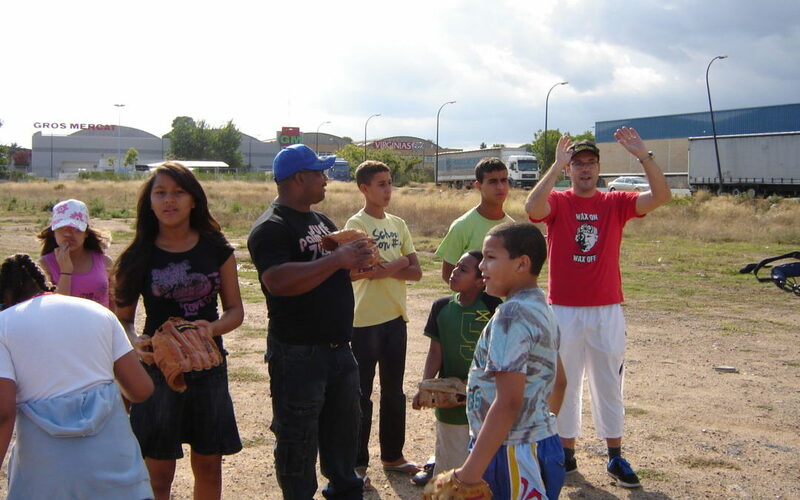 This ministry included an outreach to seamen. Ninfa was involved with diocesan women’s retreats and is also the Sunday School coordinator for the Diocese of Spain. John is an ordained Episcopal priest. The Dixons had long been supportive of missions and felt that God would eventually lead them to the mission field. However, God first planted seeds of interest in the Dixons when John was attending a course on World Missions. The professor directly challenged them to “consider where the needs are greatest” and they did just that! Today the Dixon’s are serving in El Paso, Texas, serving on the border of Mexico sharing the love of Christ to the broken, hungry, and impoverished. John and Ninfa face many challenges in the mission field including cultural issues such as drug addiction and cynicism about religion. 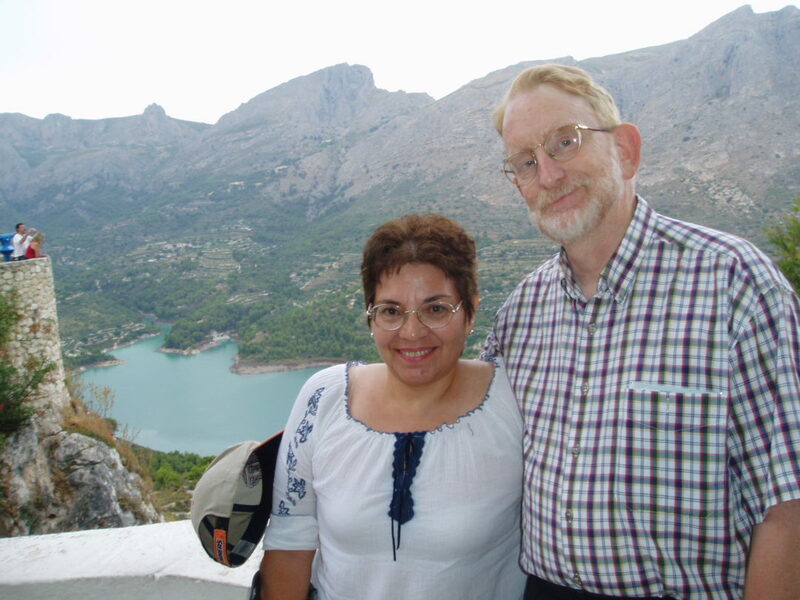 To support John and Ninfa, visit their missionary page.